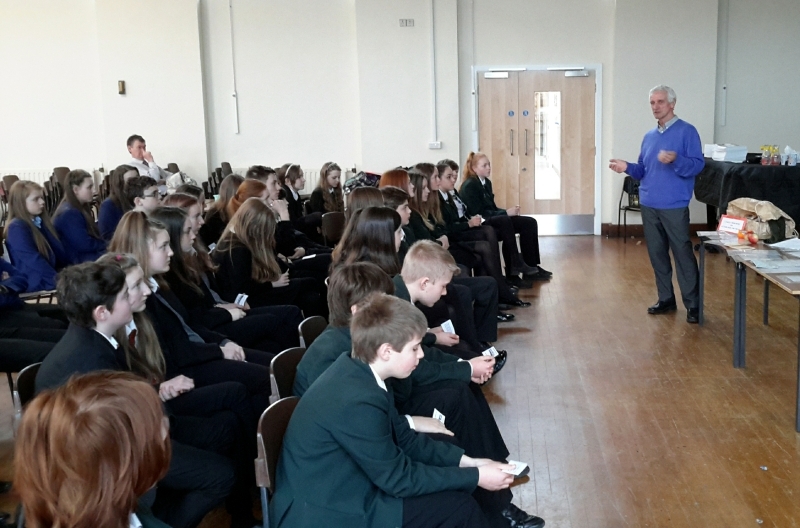 It was a great pleasure to take part in this Day Conference at Ysgol Maes Garmon on 23rd March 2015. 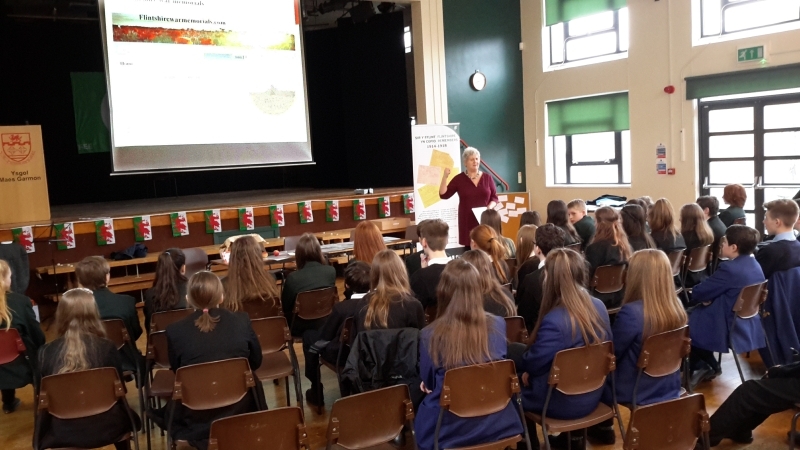 It was attended by Year 9 Pupils from across Flintshire. Eifion Williams explains how this website began. Many thanks to Mr Owen Thomas for organising the day and for including Flintshire War Memorials in the programme. Thanks too, to all the youngsters who took part. It was a pleasure to meet you all.